I am rethinking our April trip........we were going to go to Vietnam for 6 days but its a lot of flying and adds a decent amount of $ to our costs. 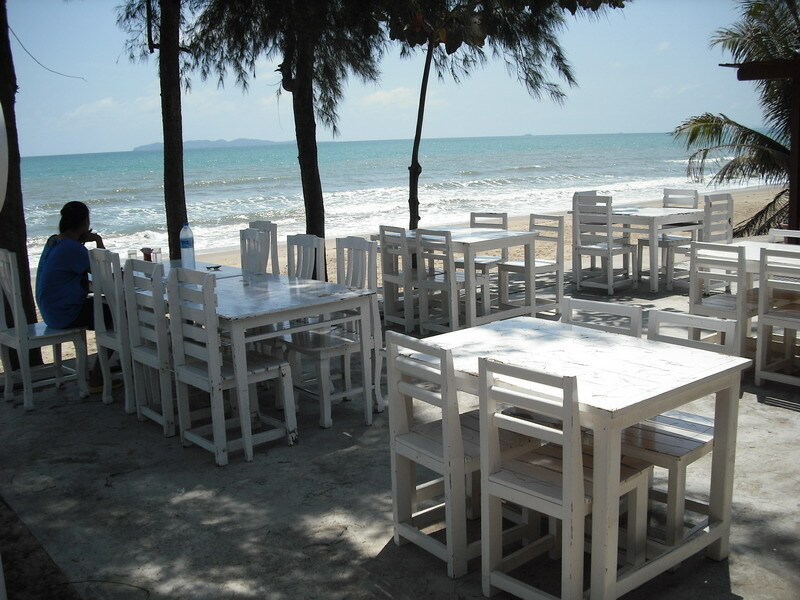 Koh Lanta for a nice quiet few days on a lovely beach? Maybe a bit too far. Also saw a picture of an island around Phuket that I'd never heard of before and looked gorgeous - will see if I can find it. Driven that way a few times... Never stopped on the east coast, but Krabi, Ao Nang, Phang Nga are all places worth a visit! Khao Lak not so much, more a resort type of place, but if that is your thing..? Bang Saphan is as chilled and beach-side as you can get. 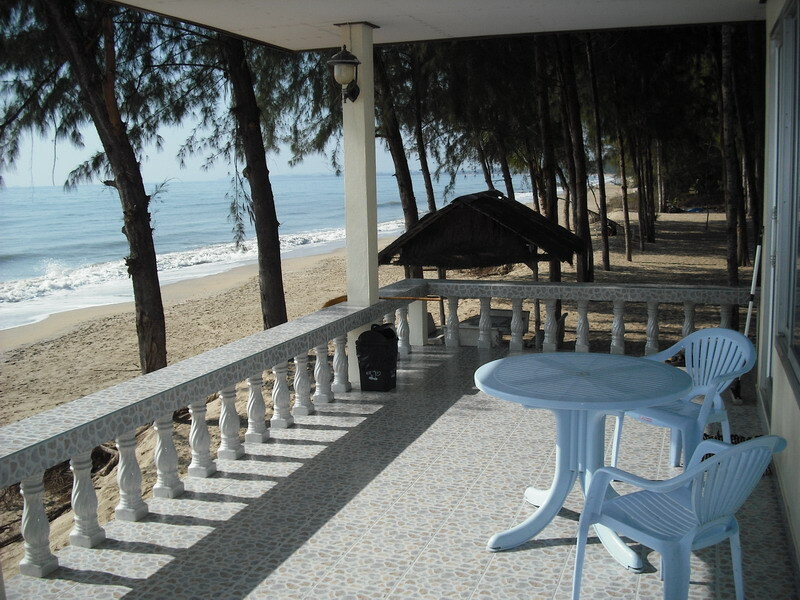 some nice little beach side bungalows at prices to suit all budgets and a lot of hidden away beachside bars too. bars and rooms...click on the map for a bigger version..
Have you been to Koh Lipe? Bit of a pain to get to if going by boat from Phuket, but if you can get to Hat Yai (has an airport i'm sure) it's like an hour or so by speedboat from there. Probably the most peaceful of all the andaman southern islands left today. I went there a few years ago so you will find some pics in my trip report thread if your interested. You can then fly back to Bangkok from Hat Yai. If you do go be warned there are no cash machines on the island. Yes....I have very much looked into it. There is a few nice bungalows that I already looked at. Now in Ko Lipe.....when you are staying on the beach is there a small town or anything you can walk to for restaurants. Like a small village setting? there's bugger all on Lipe and the port of pak barra at satun to get the boat there is about 100k's from hat yai. Last edited by Moo Uaon; 4th September 2015 at 20:56. There is 'walking street' with bars, restaurants and some shops although its only the small stalls and shops selling the stuff you see everywhere else in Thailand. I didn't sample any farang food there but I suspect it probably wouldn't be good although there was a nice gelato place run by some Italian lady. Lekkas Lipe or something like that. Some beach bars around and some more on walking street too. Lipe is very small so choices are obviously limited. That was actually part of the appeal to me as I could get to any of the beaches on foot in 10-15 mins. For 3-4 nights it's great. If I go back again I want to stay at the mountain resort. It's a great spot right by the sandbar you see in all the pictures. no BG's. they get a few people in for sundowners as they are right on the beach. good food and fun i found,very laid back and chilled. Last edited by Moo Uaon; 5th September 2015 at 10:40.
a lot quiter again is Khanom in nakhon sri tammarat. really only the one bar worth going to there but it's a really good one that also has some excellent rooms too. Last edited by Moo Uaon; 5th September 2015 at 10:49. ^ bottom right corner...CC Beach bar. it's a well run farang bar that is very popular and been there many years now. ^ Charlie at CC has some good ones. Norabunga on here stayed down there a couple of weeks or more last year. maybe he has some suggestions. there was a BBC doco on here somewhere "wanted in paradise". they stayed in one of his places. Last edited by Moo Uaon; 5th September 2015 at 13:23. Does CC have rooms that are absolute beachfront?